This crowdsourced smartphone comes with a Qualcomm Snapdragon 625 processor, dual cameras on the back, 3 GB RAM, 32 GB internal storage, a 5.5-inch full HD display, and a 3,000 mAh battery. 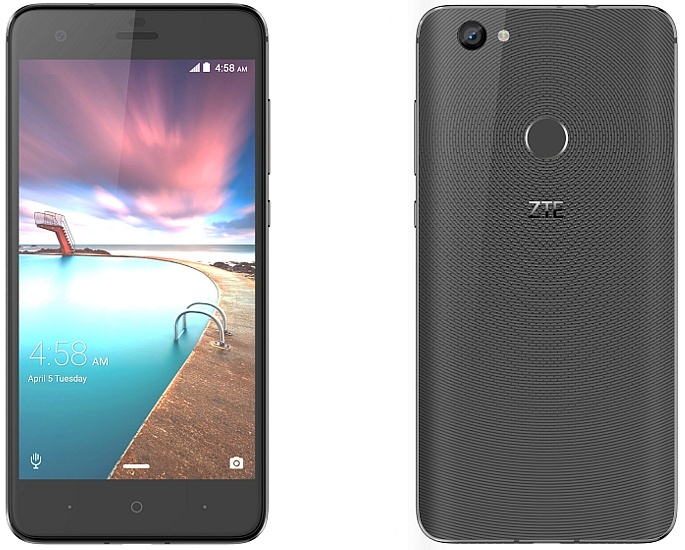 Two weeks after the launch of the crowdfunding campaign on Kickstarter, ZTE comes with the detailed final technical specifications of the ZTE Hawkeye handset. Sadly, there is less memory than previously rumored, as well as a lower capacity battery and a slower processor. However, there is enough time until September to see these specs change. In addition to the above, there is also a fingerprint reader, HiFi audio, and the eye tracking capabilities that make this phone special, as well as the adhesive back. The final colors and material coating options will be decided after those interested take the poll at csx.zteusa.com to vote their favorites.